.. a wealth of knowledge in residential property management. Lisa joined Charterland from the United Kingdom in 2013, bringing with her a wealth of knowledge in residential property management. 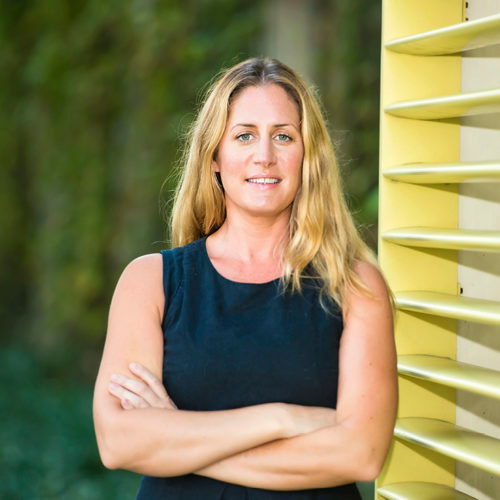 With over 10 years’ experience in the property industry, Lisa previously worked for the largest residential property management company in the United Kingdom and was responsible for the management of a portfolio of 33 developments and over 2,000 homes. Throughout her time working in the property industry, Lisa has completed the professional qualifications to obtain Membership status of the Institute of Residential Property Management and has qualified as an Associate Member of the Royal Institution of Chartered Surveyors. Lisa is currently working towards an MSc in Quantity Surveying through the prestigious University College of Estate Management.